For the new edition the Charter of Values for Youth Creativity created on 2015 during Milan EXPO still represents the core-contents of the initiative. For 2017 these values will be officially introduced during two important partnered events abroad: the Italian Film and Arts Festival of Seoul and during first edition of Milan Osaka Youth Creativity Day promoted by our organization Asian Studies Group in collaboration with Italian Institute of Culture in Osaka. At the same time these international events will be preferential occasion to present and promote some creative contents approved and presented in Italy during the 4th edition on 2017. 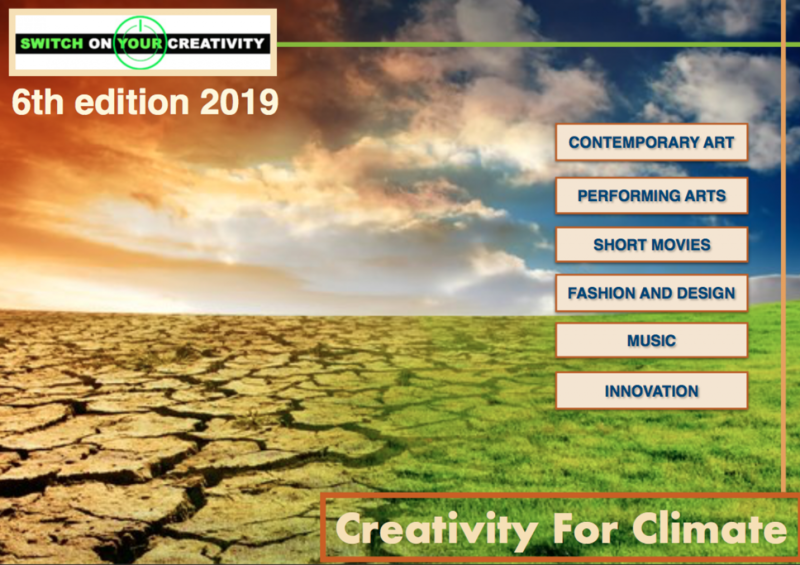 Switch on Your Creativity started as international contest promoted on 2013 by Asian Studies Group in occasion of Milano EXPO 2015 but from last edition has become a multi-platform incubator with many activities realized with introduction of experts, supporters, funds, locations and services. The current edition includes six different sections where it’s possible for youth creative personalities (individuals, organizations, schools, associations, foundations etc) to present initiatives that concern cross cultural dimension (like europe and asia on dialogue and mutual cooperation or comparison between europe and asia) and follow the principles of our Charter of Values for Youth Creativity. As part of our NPO’s activity we examine all the requests of support for the realization of the projects and we select those meet our feasibility ‘s scheme according with sponsors and institutions interested to follow specific contents. For 2017 our organization Asian Studies Group decided to inaugurate a new platform called Force for Creativity, Art and Innovation. The fund consist of amount collected basically by annual membership subscriptions or sales of services made by our organization. First of all the fund support the organization of conclusive Gala Night when some projects receive special mention for particular costitutive factors and “The international dialogue between cultures, Europe and Asia on dialogue” Award is assigned. Beyond that the fund is also a collector for sponsors or institutions that want to support our mission. Fill the form to contact our staff if you want to cooperate with us and start being part of the creative network of operators who choose to cooperate in Switch on Your Creativity. Your iniziative will be examined and classified to join our 4th edition.